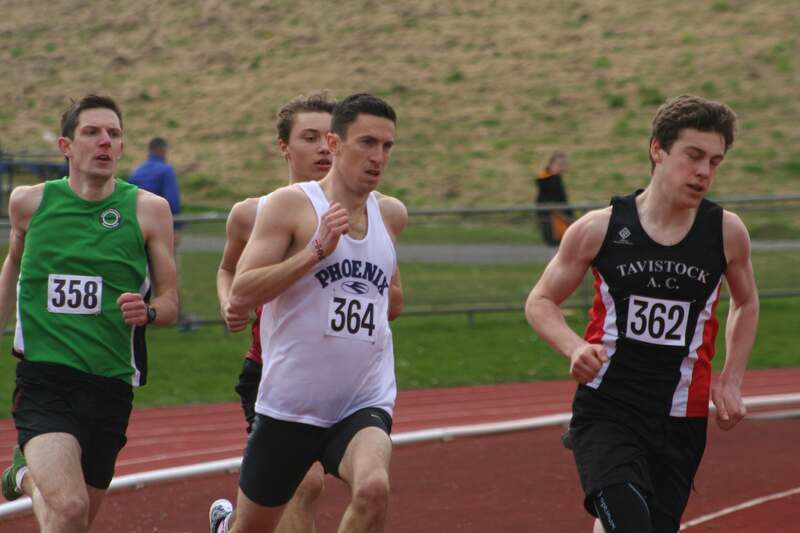 ATHLETES from around Devon and Cornwall descended on Brickfields on Sunday for the start of the track and field season. The annual Spring Warm-up Meet, hosted by City of Plymouth Athletics Club, once again attracted a good turnout. There was a particularly pleasing amount of under-eight (panthers) and under-11 athletes. Next Saturday (April 11) Newquay and Par Athletics Club will be hosting an open graded meet, which is caters for under-11s through to seniors. Meanwhile, on Wednesday (April 8) the Armada Athletics Network host their first Summer 5k Series race of 2015 at Saltram Park. The run will start at 7pm but registration must be made by 6.45pm. Tags: athletics, Brickfields, Cornwall, Devon, Plymouth. Bookmark the permalink.